Greetings, Dieselfunkateers! Now more than ever it’s important that fans from all backgrounds feel safe and accessible within the fandom world. I’ve spoken to several convention creators who come from a person of color, female, and/or LGBTQ background to get their input on where things are and where they are going. 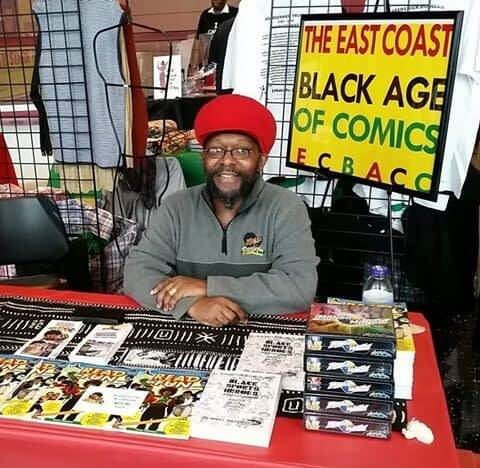 We start with one of the oldest cons for people of color, The East Coast Black Age of Comics Convention (better known as ECBACC). The Dieselfunk Dispatch had an opportunity to speak with the Founder of the ECBACC, Mr. Yumy Odom. 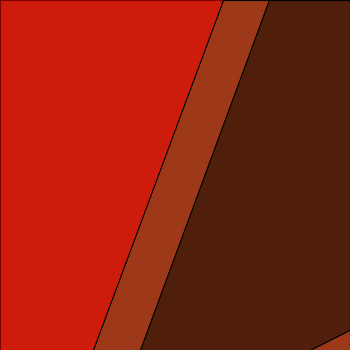 YO: The ECBACC Mission far exceeds the scope of the one-day convention and the one-day glyphs. The work that the board facilitates year-round has made the difference in the lives of everyone we have afforded a spotlight that none would give them prior to their connection to ECBACC. That is the intentionality of ECBACC Synergy! Our workshops and all other features of ECBACC, Inc. have been successfully modeled and re-modeled hither and yon. The ECBACC approach to the industry is unique, to say the least. 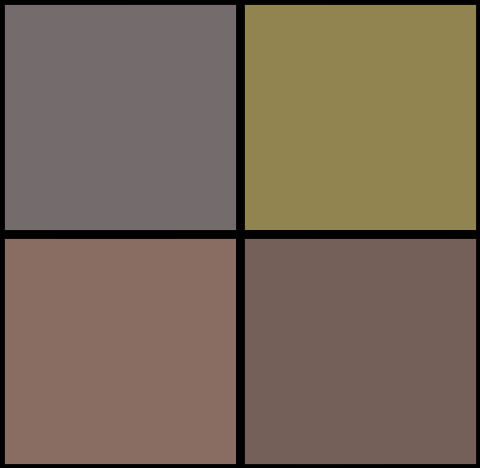 We celebrate all facets of it, but with a focus on the Africana components that are the foundation of the industry and the genre, from folk-tales, fairytales, folklore to the original sequential art found in the classic Epic of Heru: The First Avenger… the first documented hero from whom the very word is derived. DD: What does it mean for you personally to have run ECBACC for so long? YO: [It’s] all I can do right now. Having been involved with the creation and evolution of what would eventually become ECBACC long before the 2002 convention is somewhat existential and daunting. Very few have or create the opportunity to be at the forefront of a movement. 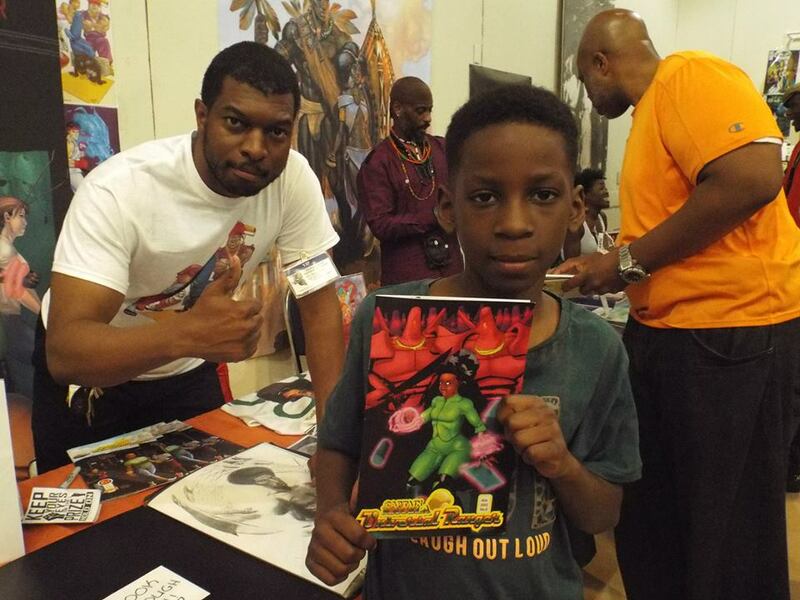 It is overwhelming sometimes when I see the scope of what would have been the Pan-African Comic Con (PAC-Con) or First World Komix Con (1st-World-Con), as I had envisioned it, if I had not reached out to include so many others in the development of The East Coast Black Age of Comics Convention… the first comic book convention I ever attended was my own! I envisioned a space where aficionados, historians, educators, and the general public would interface, sharing their ideas and learning from one another. 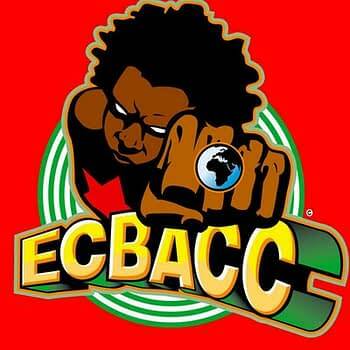 ECBACC is family-oriented, inter-generational, inter-genre, international… and welcoming! DD: Thank you, Yumy — it was important your voice be heard. You can find ECBACC at www.ecbacc.com. This is part of The Dieselfunk Dispatch’s ongoing series covering the minds behind the prominent cons of inclusion that serve people of color, women, the LGBTQ community, and the disabled.